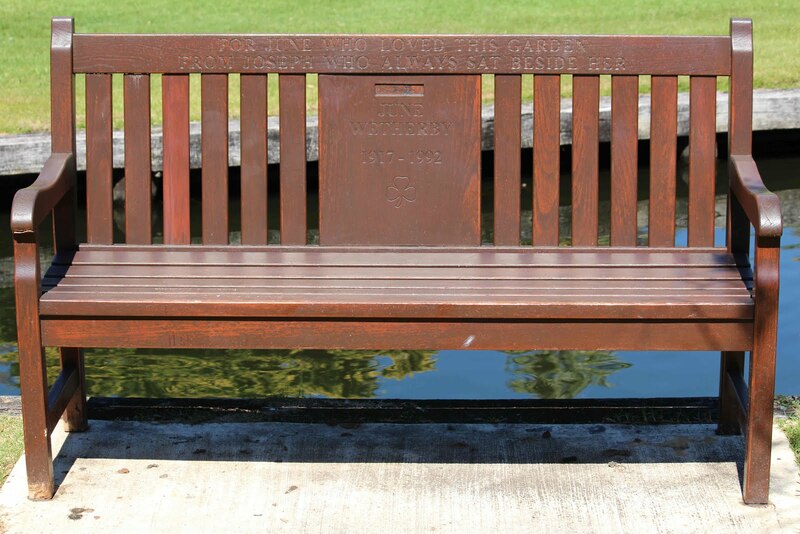 IN his continuing search for the more weird, wacky and wondrous in this world, David Ellis says there's a park bench in Perth's Queens Gardens that looks like it could be any old-style bench in any gardens in any part of the world. But this one has fame on its side, if not many visitors are actually aware, for a history that's both equally famous and sad. Famous because it was the park bench on which Julia Roberts and Hugh Grant talked love in the 1999 romantic comedy Notting Hill. 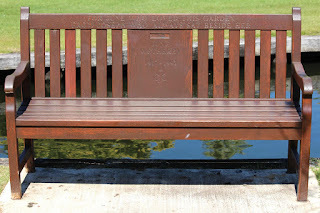 And sad because a Perth man subsequently bought the bench after the film had creamed the box office, and gave it as a birthday gift to his girlfriend – and one day when they sat on it, proposed to her. Unfortunately for him his plea was rebuffed, the relationship ended… and he finished up with the bench, which he decided to give to the Gardens, so that with its history it could be enjoyed by others. Now considered something of a Gardens "treasure" it still has the words carved onto it from the film: "For June who loved this garden, from Joseph who always sat beside her." The donor insisted that despite the value of his gift to the Gardens his identity always remain secret, the only clue to he and the lady who rejected his hand in marriage being "Rodd &amp; Nicole 2002," etched behind the bench's top rail.